1.4 million vaccines from global stockpile support yellow fever control in Nigeria. Abuja, 04 December 2017 - Reactive vaccination is continuing in high risk states to contain a Yellow fever outbreak in Nigeria. The International Coordinating Group (ICG) on vaccine provision for yellow fever has provided 1.4 million vaccine doses for an immunization campaign that starts to help control an ongoing yellow fever outbreak in Nigeria. 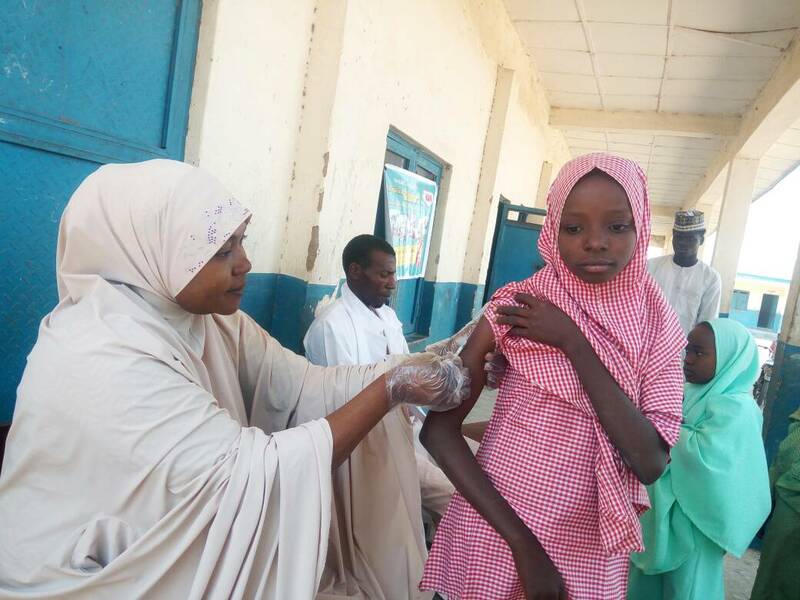 The Government of Nigeria, supported by World Health Organization (WHO) and partners, is expected to vaccinate 1.3 million people to contain the outbreak in affected areas. 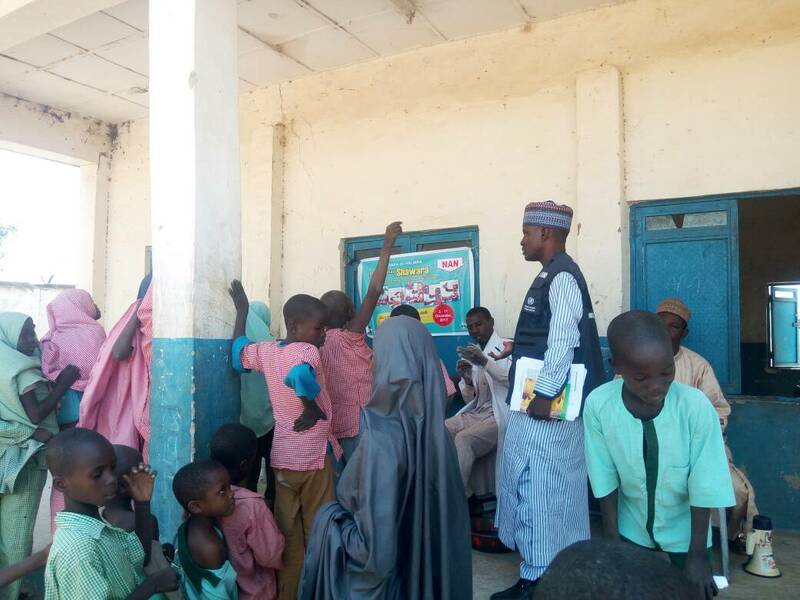 The vaccines, funded by Gavi, the Vaccine Alliance, will be administered in parts of Zamfara state where cases of the deadly disease have been confirmed. As of the second day of the reactive vaccination campaign in Zamfara, 241,841 have been vaccinated out of the 1,292,247 target population. “WHO is working with the Government of Nigeria to address the low immunity among affected populations that is giving rise to cases of yellow fever,” said Dr Wondimagegnehu Alemu, WHO Representative in Nigeria. The release of 1.4 million doses from the global stockpile builds on earlier efforts in October that reached 874 000 people in Kwara and Kogi states. The outbreak has evolved from one confirmed case in August to 30 confirmed cases in Kogi, Kwara, Kano and Zamfara states; a total 276 suspected cases have been reported in fourteen states as of 21 November. A pre-emptive campaign to protect people in areas at high risk of yellow fever transmission is being planned in the coming months. The International Coordination Group (ICG) coordinates the timely and equitable provision of vaccines during outbreaks. It maintains an emergency stockpile of 6 million doses of yellow fever vaccine, funded by Gavi, which is continually replenished. In 2017, 5,900,220 doses of the global stockpile have been deployed for emergency vaccination campaigns. Through the Eliminating Yellow Fever Epidemics (EYE) Strategy and Programme, WHO and partners are supporting the Nigerian Government to assess epidemic risk, roll out vaccination campaigns, engage with communities and deliver other response activities. WHO also continues to support laboratory and surveillance activities and efforts to build long-term capacity in countries at risk of yellow fever epidemics. WHO’s response to the yellow fever outbreak in Nigeria is part of broader efforts by the Health Emergencies programme to support the Government of Nigeria to manage health emergency risks, to contain outbreaks and to provide effective relief and recovery to affected people.